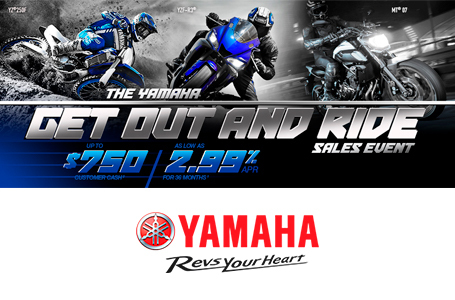 2019 Yamaha YW50FKR for sale in Bay City, MI. Stevens' Sports Center & Stevens' Cycle Sales Inc. Piece of mind with its bold and aggressive design that brings dependable performance for undeniable non‑stop fun. Modern Powerplant: Fuel injection provides smooth, seamless power - and nearly instantaneous starts. Chunky, Aggressive Tires: Fat tires give Zuma 50F that “go anywhere" look. Dirt Bike-influenced Styling: Sharp styling and twin headlights update the original “tough offroad" image of the Zuma 50F. Scooter Practicality: Open and roomy ride atop the Zuma 50F's stepped seat, along with lots of locking storage underneath it, with added conveniences like an inner pocket and fold-out hook. Mass Centralized: Fuel tank positioned low in the center tunnel provides centralized mass and extra convenience - the tank can be refueled without opening the seat, unlike many scooters.